We have all heard that air quality plays a big role in the health of a building. 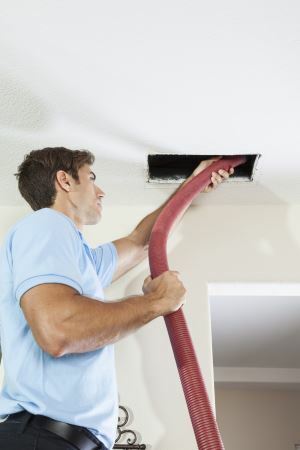 If you are concerned about the air quality in your home or office, it's probably time to have your air ducts cleaned. Certified Green Team specializes in cleaning air ducts for local homes and commercial facilities. The purpose of air ducts is to filter kinds of debris from the indoor air in your environment, including dust, mold spores, and so much more. These particles travel throughout your home or workspace, where they are inhaled repeatedly. Prolonged exposure to lower quality air can lead to allergy symptoms, headaches, nausea, asthma, and other ailments. Additionally, when debris and other particles become clogged in filters and ducts, they prevent air from flowing through your ducts efficiently. 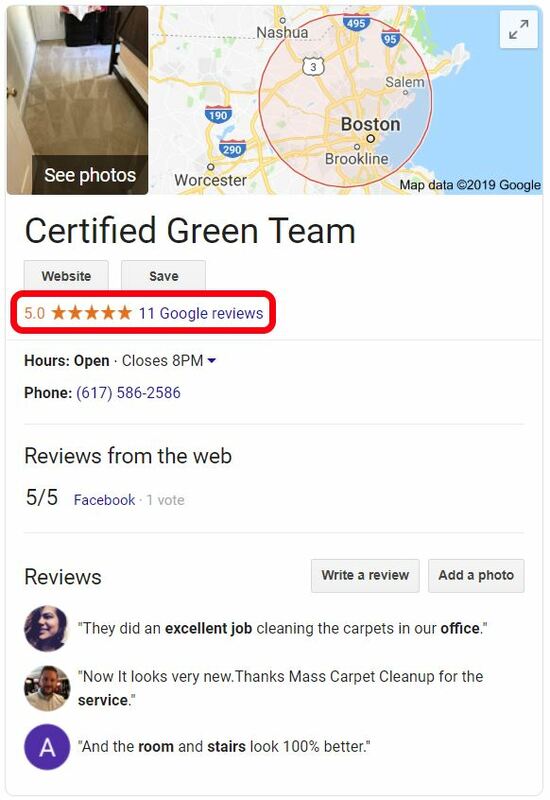 Since 2009, Certified Green Team has helped to improve air quality and HVAC system efficiency by providing superior air duct cleaning services. Certified Green Team's air quality experts can handle any residential air duct cleaning project, whether large or small the job. Our mission is to clean air ducts to improve the indoor air quality and overall health for local families, and we take this job very seriously. Our services are accessible and affordable so that we can assist all residents with air quality improvements. We even offer special pricing for regularly scheduled maintenance cleanings. If you need a contractor who provides consistently reliable residential air duct cleaning services, Certified Green Team is the right choice! Call (617) 586-2586 today for a free estimate. When you call Certified Green Team for commercial air duct cleaning, you will be working with a local air quality expert who cares about the health of your building and your employees and guests. We have been cleaning area commercial air ducts for over 10 years, and are happy to assist you too. Simply call (617) 586-2586 for a free estimate of your air duct cleaning and maintenance needs. 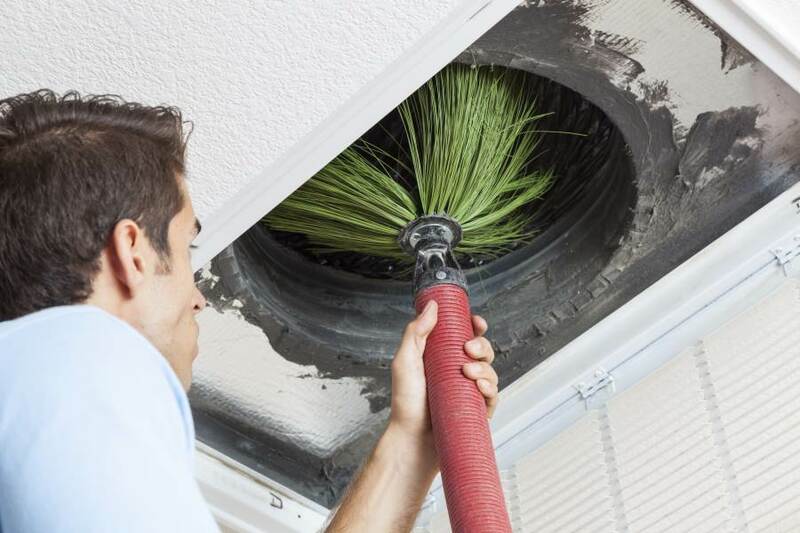 Save time and money by utilizing our commercial air duct cleaning and maintenance program, in which we'll take care of your cleanings on a semi-annual or annual schedule, depending on the unique needs of your building.